How do thermometers with liquid in glass measure temperature? How To Measure Temperature With Liquid In Glass Thermometers? How do thermometers with liquid in glass measure temperature? Do you know that some liquids expand when subjected to heat? Yes, that’s a fact. Interesting isn’t it? I want to share this information because you too can apply the principle to your everyday life. An example is when you get a ring stuck in your finger. You have to expand the ring to help get it off your finger. 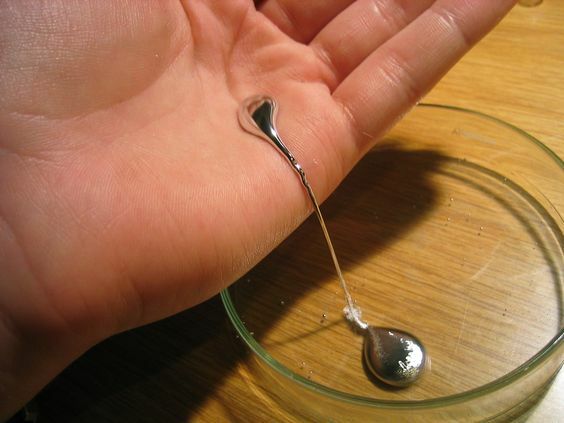 You can do this by immersing your fingers in warm water, and then applying soap to lubricate the area. 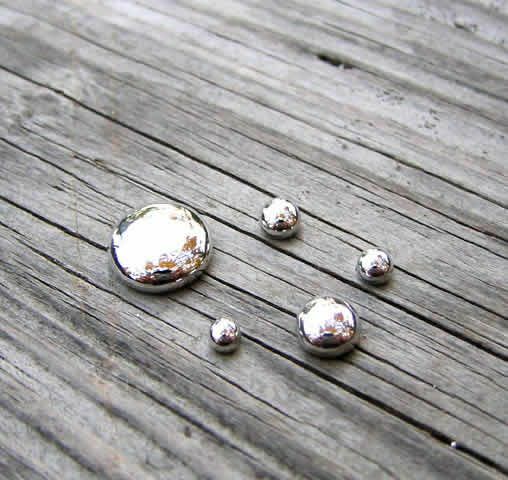 Although, it’s not water or mercury, the principle of expansion due to heat is still applicable. This is the basis of temperature measurements as well. Measuring temperatures seems a simple procedure, but it’s not as easy as you think. Why? Because there are variations in thermometers that can make the procedures differ a little bit. One of these variations is the liquid﻿﻿ ﻿﻿in ﻿glass thermometer. What is Thermometers with Liquid in Glass? They measure temperature using either m﻿ercury or colored alcohol. 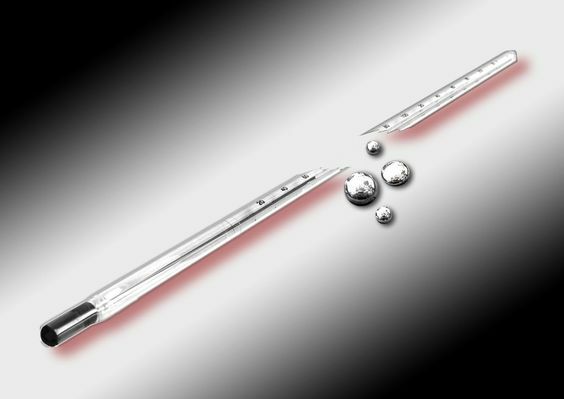 The principle of this process is that alcohol and mercury expand when heated; hence the liquid in the glass thermometer moves up the scale, based on how hot the temperature is. This measurement is expressed in Celsius (C), Fahrenheit (F) or Kelvin. Knowledge of how to thermometers with liquid in glass measure temperature would also be helpful in your science, nature tripping and medical activities. The following are their general uses. It’s good to know the different parts and the function of each specific part. If you are tasked to measure temperatures often, there are environmental friendly pocket liquid in glass thermometers with aluminium duplex cases that you can safely carry around in your pocket. You may want to learn about the details of these updated liquid in glass thermometers. Just click on the image below to read the product specifications. To ensure that measurements of liquid in glass thermometers are reliable the thermometers must be calibrated. Now, let’s proceed to the actual steps. Before using the liquid in glass thermometer, examine it closely if there are any factory defects. There should be no broken tips or chips in the thermometer. If there are, dispose of the material and use another one. Wash with mild soap and water before each use. You may wipe it first with isopropyl alcohol before washing with soap and water. Take note not to contaminate the solution. The liquid must be down to the reference point or level of the bulb for the reading to be accurate. Pouring cold water also can help bring down the temperature. Measure the temperature by inserting the bulb in the oral, or rectal opening, or in the axilla. For tots, the rectal liquid in glass thermometer is recommended, and for adults, the oral liquid in glass thermometer is preferred. Be careful not to hit the bulb on hard objects because it may break and spill mercury, which is an extremely toxic substance. For the oral, the thermometer should remain under the tongue for at least 3 to 5 minutes, and for the axilla, the liquid in glass thermometer must remain for at least 10 minutes. This will allow sufficient exposure of the thermometer to the material or area. Exposure of less than 3 minutes will lead to erroneous or unreliable results. After the required minutes, you are now ready to read the temperature. Bring the thermometer to eye level and search where the colored liquid or the silver mercury stopped in the scale. Read to the nearest line at the lower meniscus. Hold the thermometer at the other end, away from the bulb. Don’t hold the bulb because this can increase the temperature. This is an important step that you should remember. In a logbook or notebook, record your readings. Don’t rely on your memory because there may be times that you will forget. To play safe, always record properly your readings. After you have performed the procedure, make sure you have cleaned your thermometer by washing with soap and water and then wiping with alcohol using cotton or gauze. If the liquid in glass thermometer is disposable, discard it after use. If the liquid in glass thermometer is not disposable return it to its case. The steps presented above are similar to that of the steps for clinical ﻿﻿thermometers.You can watch this YouTube video to learn about the steps in using clinical thermometers. 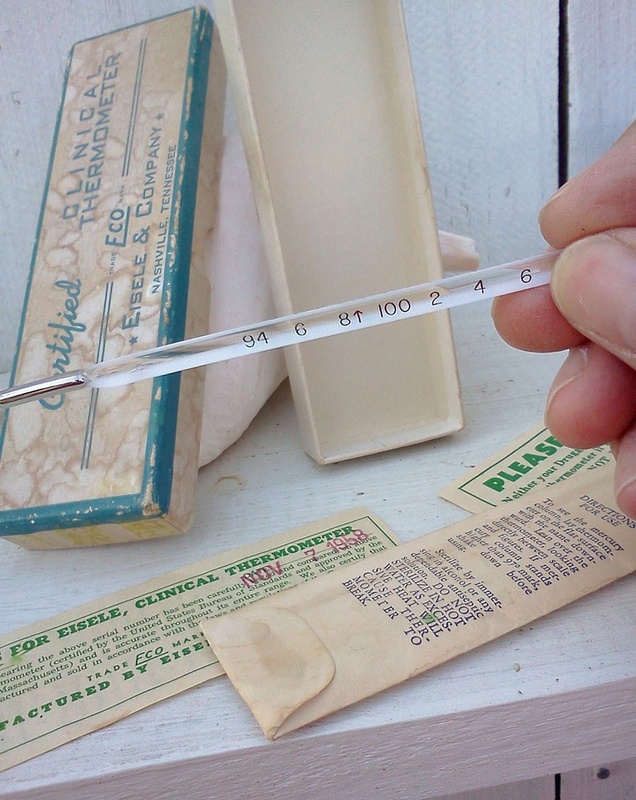 Measuring temperatures accurately using liquid in glass thermometers is an achievement for non-medical individuals. You can surely apply the information you have learned from this post in the future. Science and medicine are useful in almost all of our daily activities. What about you? What more did you learn from this topic. We value your ideas and inputs. If you have any questions, please feel free to leave them in the comment box below. We’d be happy to hear from you!